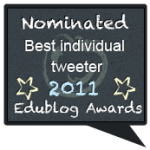 We were delighted recently to be shortlisted in three categories in the Edublog Awards. Click here for more info (voting ends on Tuesday); you can also vote by clicking the badges to the right, and of course we'd be very happy to get your support. 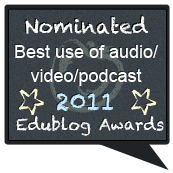 Anseo.net is nominated in the Best Educational Tech Support category, and Simon Lewis has written a post listing the various Irish nominations, including ourselves! 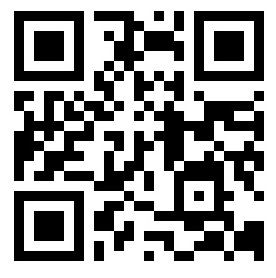 Do vote for this very fine primary school site (an award winner last year for 'Head in the Clouds'). 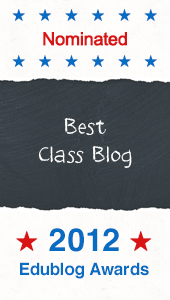 Best Class Blog: vote for Ms Leydon's Class from Our Lady of Mercy Primary School in Co Mayo! 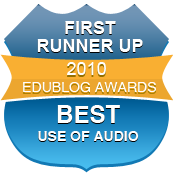 Best Educational Use of a Social Network: this is easy for us - one of our (and no doubt 100s more) nominations - The English Companion, which was founded by Jim Burke two years ago today. 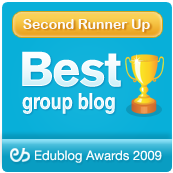 Over 24,000 members support each other in their English teaching. (It won last year). Best Educational Use of a Virtual World: another very worthy Irish recommendation - The Mission V Project from Daynuv and Irish Gifted Kids. 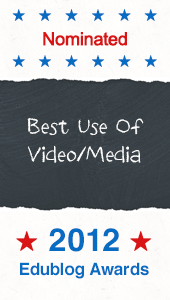 Thanks for the vote! 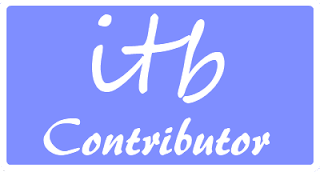 I am basically non-competitive, but I appreciate your kind words about my blog.